Now a company sporting 34,000 employees, CMA CGM came from humble beginnings in 1978 when founder Jacques Saade launched the first maritime line between Marseilles and Beirut with just 4 staff members. At the time, Saade anticipated evolution in international trade and launched the Compagnie Maritime d’Affretement (CMA). The company saw excellent growth and as soon as the ville de sahara vessel crossed the Suez Canal in 1983, opportunities in the Asian continent began to appear. In 1992 Saade set up his first Shanghai-based maritime agency. 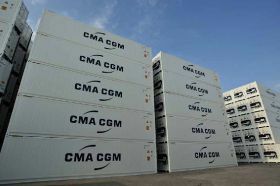 A number of acquisitions followed (CGM in 1996, ANL in 1998, Delmas in 2005) and in 2006 Saade launched the building of the CMA CGM Tower in Marseilles to headquarter the company. Today 2,400 employees are stationed in Marseilles. In 2016 CMA CGM also acquired shipping line APL. Jacques Saade headed the company for many of its 40 years, passing on to his son, Rodolphe Saade last February, who now sits in his place. The company said that throughout its time it has focused on five strategic priorities, those being customer centricity; providing an end to end service with development of maritime, logistics and inland sectors; innovation and digitalisation; reinforcement of human expertise; and profitability. 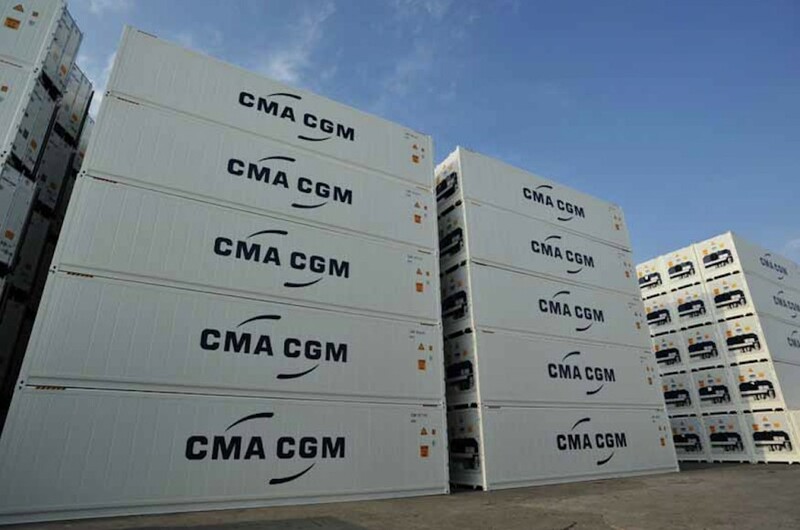 CMA CGM currently supports 509 vessels which call more than 420 ports in the world on 5 continents. In 2017, they carried nearly 19 million TEUs.